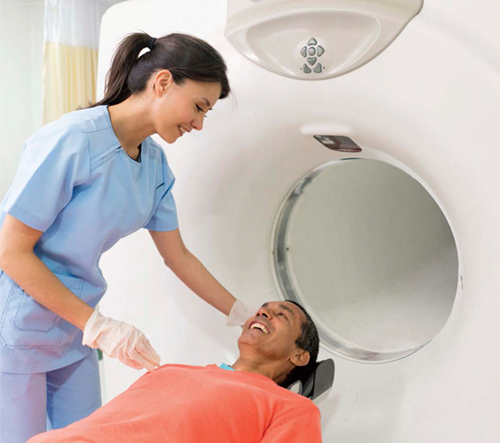 We are a state-of-the-art cardiology and diagnostic imaging clinic with more than 30 locations in Ontario. 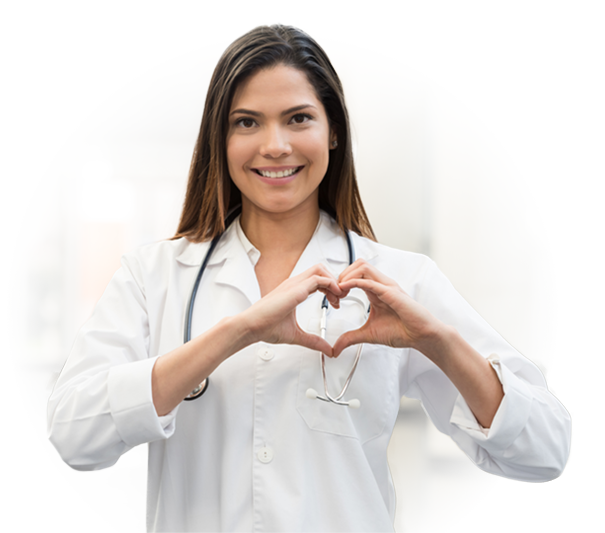 Our team of physicians and healthcare professionals provide exceptional, OHIP-covered cardiology, x-ray, ultrasound, mammography, bone density, nuclear medicine, obstetrics and gynecology services – with shorter wait times, faster report turn-around, and the highest standard of patient care! Osteoporosis is a condition that causes bones to become thin and porous. It decreases their strength and increases the risk of a fracture, which usually occurs in the wrist, spine, shoulder and hip. It is often called the “silent thief” because bones deteriorate without symptoms until they become fractured. Breast cancer is the most common diagnosis of female cancer. More than 80% of breast cancers are found in women over the age of 50, and most women who are diagnosed with breast cancer have no family history of the disease. Early detection saves lives – Get the facts. Get screened. 1 in 2 Canadians will develop cancer in their lifetime. Cancer is the result of abnormal cells growing out of control and making it increasingly difficult for our body to work the way it should. It can occur at any age but most commonly affects Canadians over the age of 50. Lung, breast, colorectal and prostate cancers account for 50% of all new cases. In just 5 years since we opened our first location, more than 1,000,000 patients have chosen MyHealth Centre for their heart and diagnostic healthcare. All of our patients receive a quick survey following their visit, and we’re proud of the fact that 95% of our respondents tell us we have met or exceeded their expectations. We know trust is earned, so it means a lot to us that more than 8,000 Ontario doctors recommend and refer their patients to MyHealth Centre. Furthermore, in response to our quarterly physician satisfaction survey, more than 90% of the respondents tell us we have met or exceeded their expectations. We take pride in our mission to deliver quality patient care through innovation, compassion and integrity. We achieve this by ensuring you receive an appointment within a few days; your referring doctor receives a comprehensive report within a few hours; and our experienced and friendly healthcare professionals work with state-of-the-art equipment in a clean and comfortable facility. Best of all, our services are covered by OHIP so they are free of charge for Ontario residents! 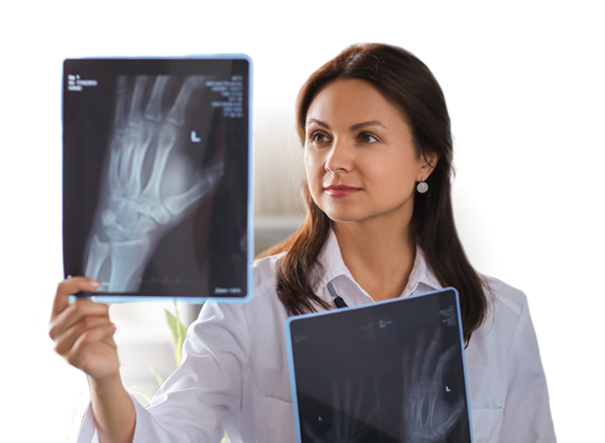 MyHealth Centre provides excellent service to my practice with rapid access for x-rays and ultrasounds, rapid reporting of results, and easy availability for radiology consults. Access to timely cardiology consults has also been a tremendous asset. Very happy with how patients are seen quickly. MyHealth Centre has been an integral part in helping deliver timely and effective imaging and diagnostic care to my patients. There are lots of locations for my patients to access resources, such as ultrasound, x ray, and even cardiology consultation services all in one location. I confidently recommend MyHealth Centre, knowing they have state-of-the-art equipment, quality customer service, and industry-leading wait times so you can get the care you need, when you need it. Happy to be able to get urgent appointments for uptake and scans. I value the ability to request diagnostic investigations and consultations with a cardiologist on a single requisition, knowing the tests will be scheduled in the right sequence to minimize the patient’s travel, and for the consultants to have relevant information to form an opinion. My staff and I are very pleased with the convenient times for patients to be seen. 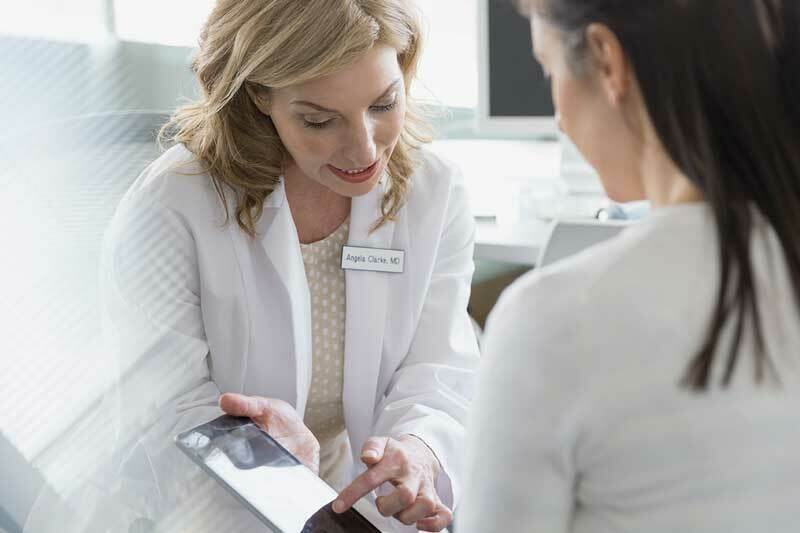 We also appreciate the ability to book various investigations, including BMD, mammograms, gastric studies, and cardiology assessments, many of which are not available at other diagnostic facilities. We’re the largest independent diagnostic health facility in Ontario with more than 30 locations throughout the province.